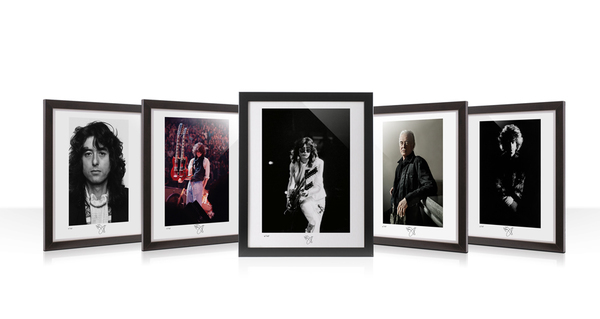 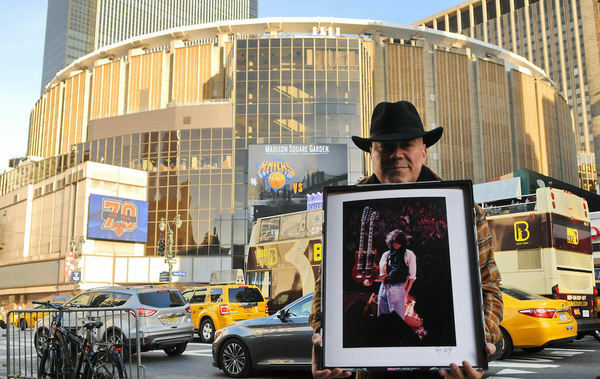 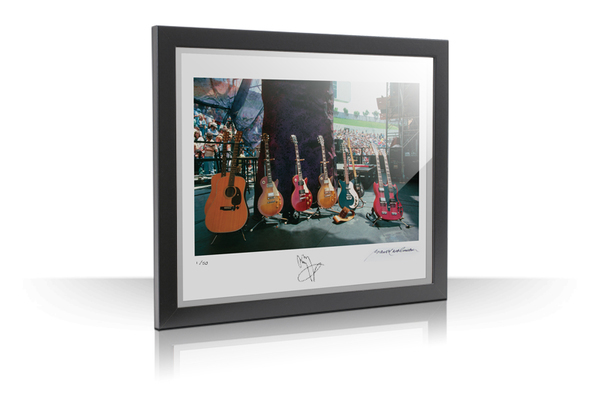 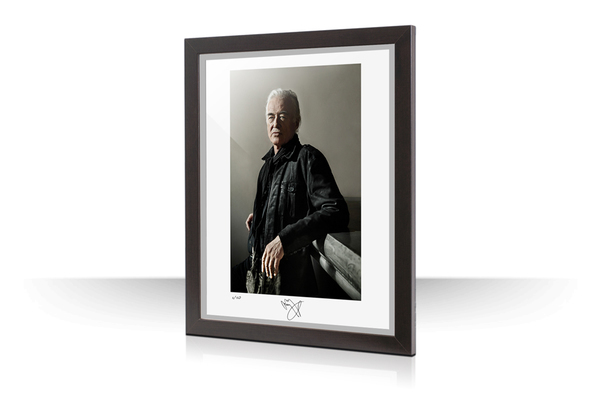 Strictly limited in an edition of 50 prints, each 16x20" Fine Art Photographic Print is individually numbered and has been hand-signed by both Jimmy Page and Tony Defilippis. 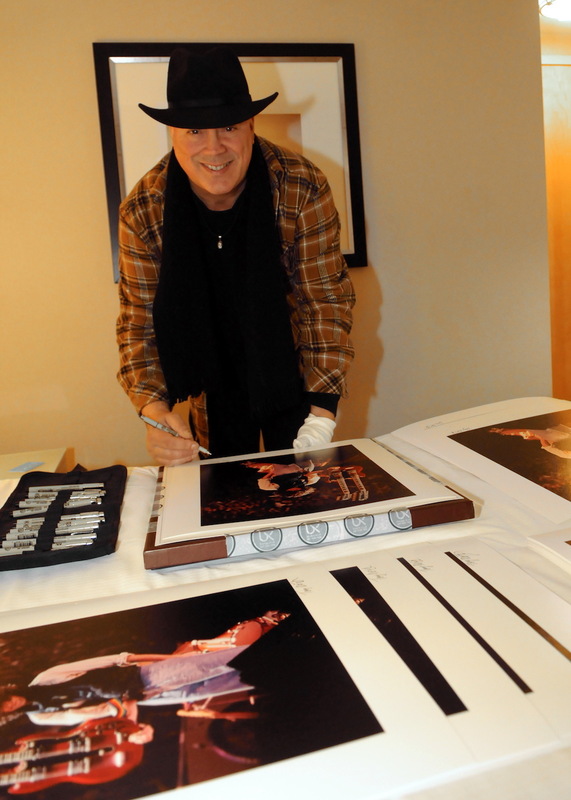 Each Fine Art Print has been checked and approved before packing in archival protection and shipping. 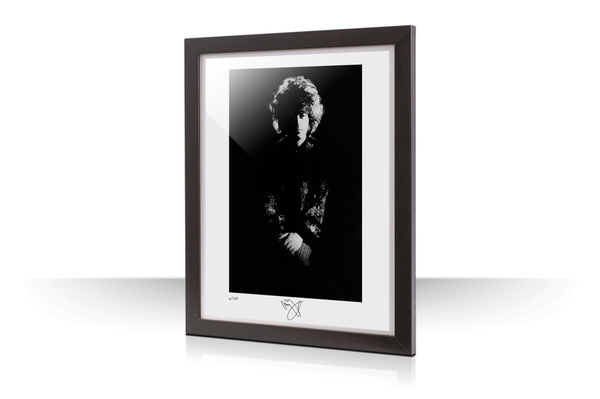 Please follow the care instructions provided. 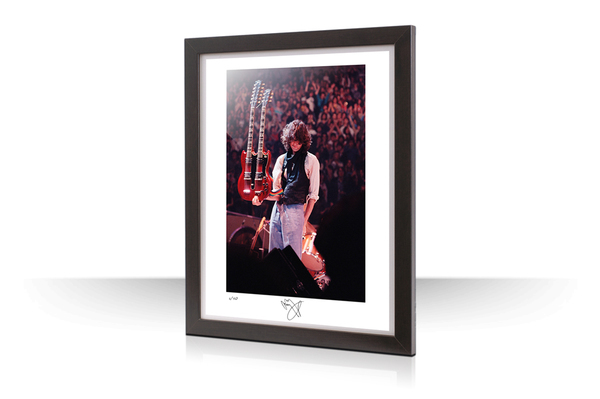 All Fine Art Prints are insured, will be shipped via secure courier delivery and will require a signature upon receipt.